Blake's legacy of madness haunts every nook and cranny of this little walled community, but Lilly Caul and a small ragtag band of survivors are determined to overcome their traumatic past… despite the fact that a super-herd is closing in on them. Well I have read the whole series and this book to me was the weakest. It was not trash but I found the characters just not all that exciting. 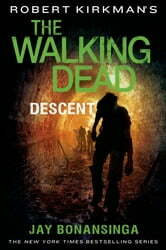 In Descent Lilly is the main character; what initially drew me to this series was my love for the Governor. In this book while looking for useful items a few fun and new areas are discovered by the characters. 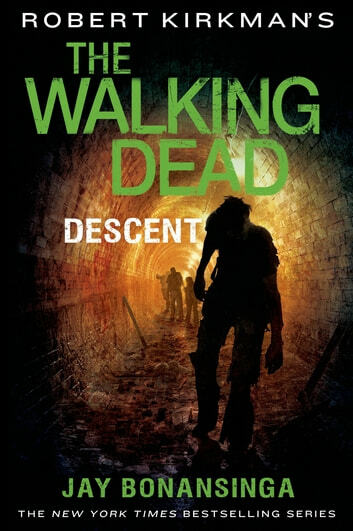 So if you are a huge Walking Dead fan you should read it.